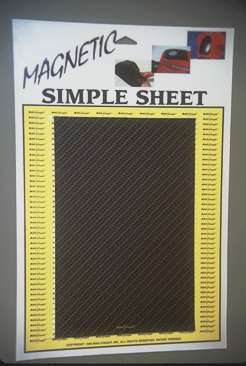 #2 Add $8 for another Black Simple sheet. 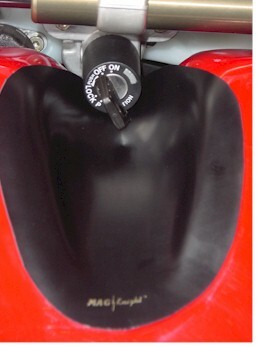 One of Mag-Knight's newer products is the Simple Sheet magnetic tank protector. Using the same patented technology as our magnetic tank bra and tank pad, we have created a sheet of magnetic material designed for almost any application. The 9"X12 solid color or 9"X12" CarbonLook Simple Sheet cuts easily with a pair of scissors and your imagination. 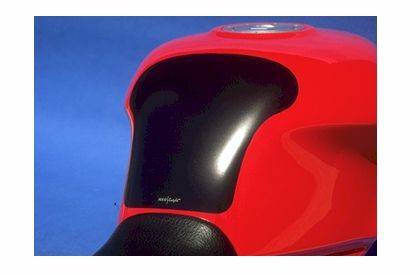 Additionally, the white colored Simple Sheet has been specially treated to accept most any type of paint. 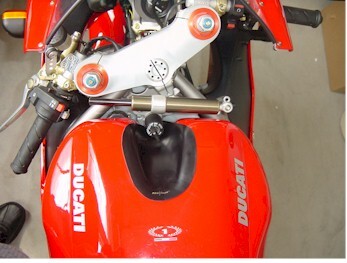 Now it is possible to color match or highlight your bike's finish using common enamel paint. 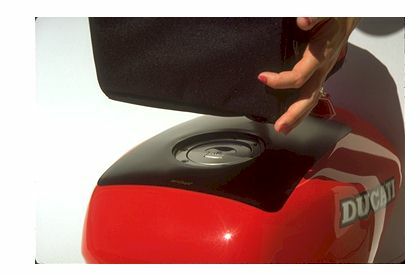 So why settle for clear adhesive tapes and vinyl when you can own the simplest protection available. 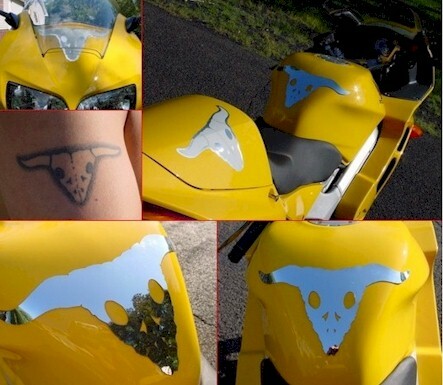 Customer Michael Lee shows his creative flare with our chrome Simple Sheet on his yellow VFR. Customer Ruben H. Lugan Jr. shows how formable the Simple Sheet really is!!! !